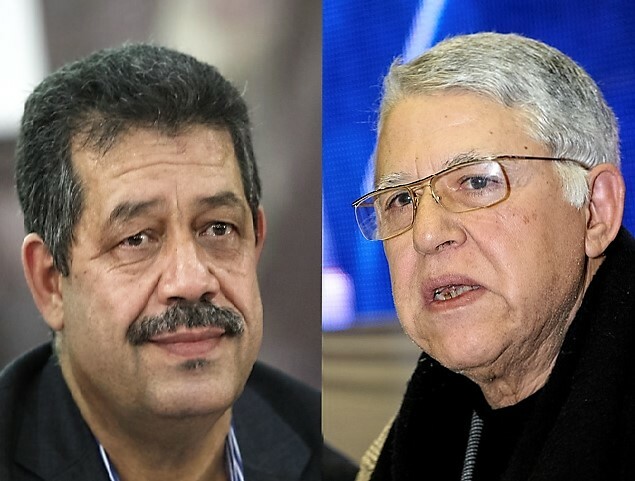 Rabat - Former Istiqlal Party Secretary General (IP) Abbas El Fassi has slammed current IP Secretary General Hamid Chabat, blaming him for the party’s decline and the formation of the government in 2012. Rabat – Former Istiqlal Party Secretary General (IP) Abbas El Fassi has slammed current IP Secretary General Hamid Chabat, blaming him for the party’s decline and the formation of the government in 2012. “Among these demands was to obtain several important ministry portfolios, such as that of the Ministry of Equipment, Transport, and Logistics and other important sectors. 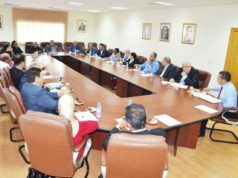 Royal advisors Fouad Ali El Himma and the late Zoulikha Nasri paid a visit to the IP’s Secretary General at his house and handed him the list of the IP’s ministers,” Chabat claimed. 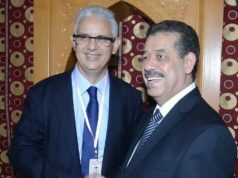 “Concerning Abdelilah Benkirane’s government in 2012, I led the talks, accompanied by two members of the IP’s Executive Committee, after the unanimous decision of the IP’s National Council to join the government coalition in 2012,” El Fassi continued. 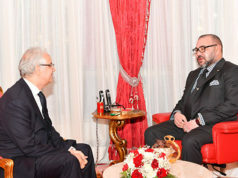 Chabat also raised controversy this week for calling Mauritania a “Moroccan land” in a speech to the IP, prompting the Ministry of Foreign Affairs to issue a statement emphasizing the country’s official stance on Mauritania’s territorial integrity. 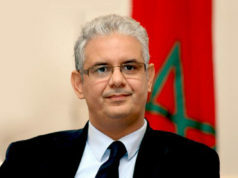 Head of Government Abdelilah Benkirane confirmed earlier today that he would be travelling to Mauritania. 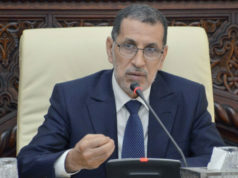 Though no further details were given regarding the reasons behind the trip, many suspect it would be in an effort to smooth things out with Mauritanian authorities following Chabat’s controversial statement.